When I consider the non-early-American history books that have had the greatest impact on the way I think, two stand out in particular. One is Ross McKibbin’s The Evolution of the Labour Party, 1910-1924; the other, CLR James’s Beyond A Boundary. 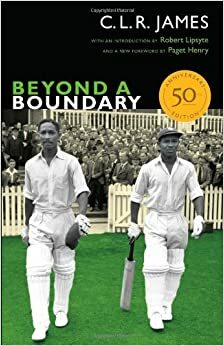 The former is the most obviously “academic” of the two; the opportunity to write a Junto post primarily concerned with cricket, however, means that today I’ll focus on the latter. Roundtable: Academic Book Week—What’s an Academic Book Anyway?